Treasury Department: Steve Mnuchin's $800K In Military Flights Were Totally Shady But Not Illegal - Joe.My.God. 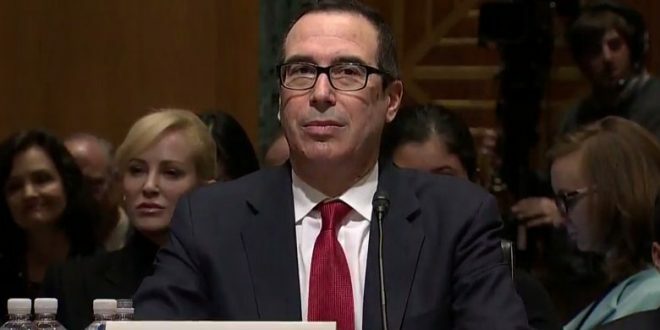 Treasury Secretary Steven T. Mnuchin took military aircraft on at least seven occasions without adequate justification, his department’s inspector general said in a report. The inspector general said that Mnuchin’s use of the planes was not illegal but that he had failed to meet rules that require that military flights be used only if the White House determines in advance that doing so is justified by costs or specific security or emergency needs. Previous Maxine Waters To Rex Tillerson: Bye Felicia!